Hong Kong, November 15, 2017 - While Microsoft Office 365 has risen to enable much more efficient team collaboration with promising flexibility and mobility, C&T’s flagship software VITOVA EIM has been devoting efforts to guaranteeing Office 365 users of enterprises are also enjoying highly efficient data management with VitalDoc. Integration does not necessarily mean a lot of extra effort to your technicians. Office 365 integration takes the way of just installing the pre-configured VitalDoc Office 365 Add-in. 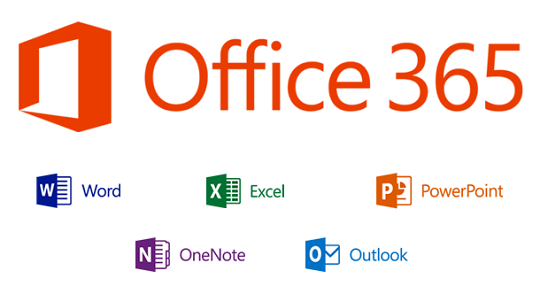 With Office 365 subscription, users have access to Office applications through both desktop and web versions. Both versions can be set with the VitalDoc Office 365 Add-in on the working interface for filing important documents anytime, anywhere. For daily collaboration, most enterprise users heavily rely on the familiar Microsoft applications, including Outlook, Word, Excel, PowerPoint, etc.. Each of these essential applications has its dedicated VitalDoc Office 365 Add-in on the working interface, enabling hassle-free filing of multiple file types. 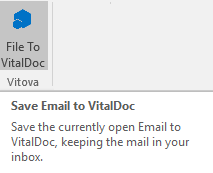 Office 365 integration means not only quick access to the filing function of VitalDoc, but also a blissful experience of simple drag & drop. 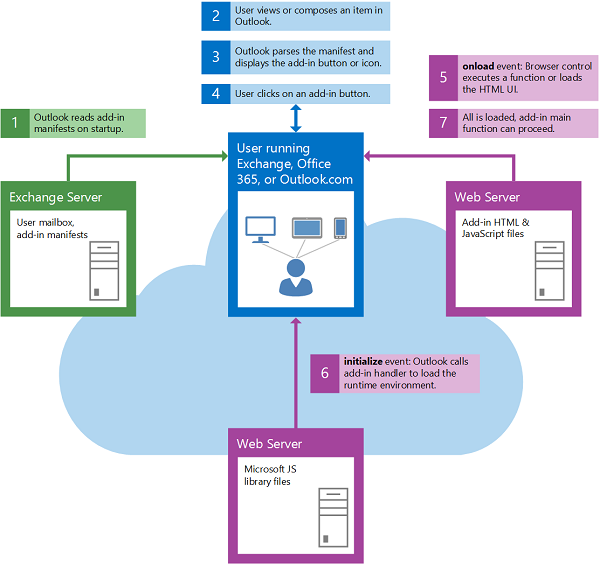 Taking Outlook as an example, the email filing process can be as simple as 2 steps. Integration with OneDrive provides cloud storage for Office 365 users to edit the same document at the same time and collaborate in real-time form. VitalDoc’s integration with Microsoft Office 365 is a highly practical integration that offers enterprise users the friendliest experience of documentation from file creating and editing to uploading and sharing. This is a step of dedication the VITOVA team takes to empower enterprises to collaborate with efficient data sharing and achieve more in business.